hey are all around us and they really do define the topography and the character of each neighborhood which "hosts" them. 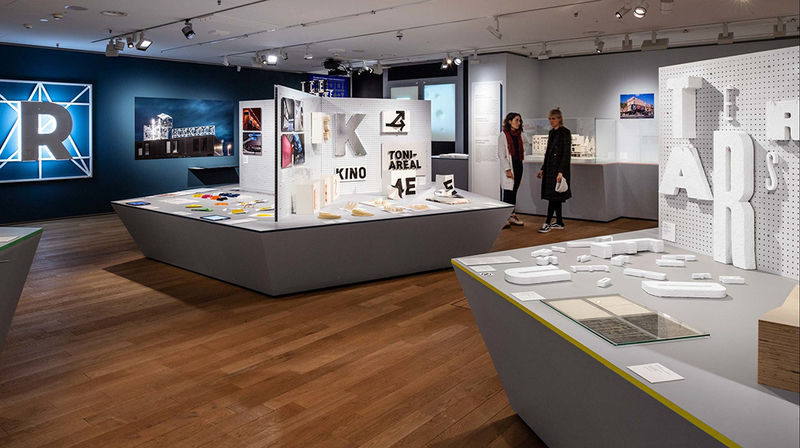 The range of written language on public view speaks volumes and Zürich's Museum für Gestaltung is celebrating the craftsmanship and the people who are giving personality through typography to the concrete which surrounds us. 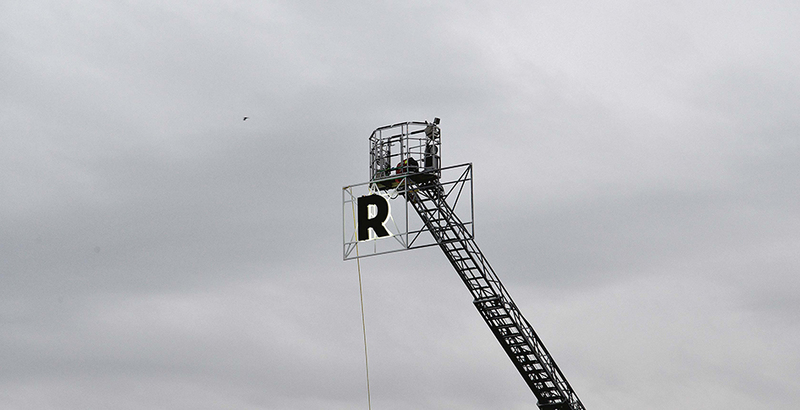 "Three-dimensional typefaces are omnipresent and exceptionally diverse: from festive decorations to shop displays, from art installations to typefaces on buildings and in public space. Such typefaces are especially popular because of their haptic presence, as they counterbalance the letters scuttling across shimmering screens" notes the museum. 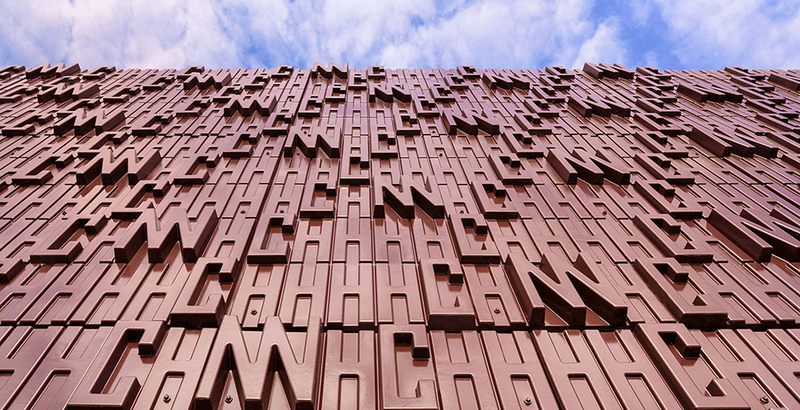 The exhibition which runs through the 14th of April focuses on 3D lettering on buildings, which take into account architectural features and their surroundings bringing a fitting identity to each individual construction. 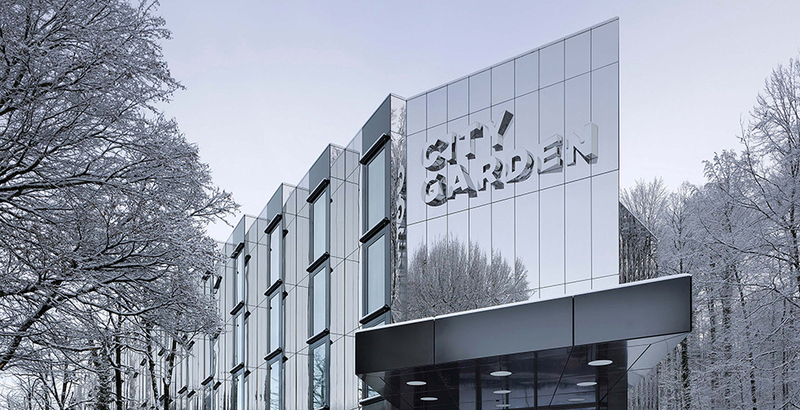 Thus, it leaves aside interchangeable branding facades. 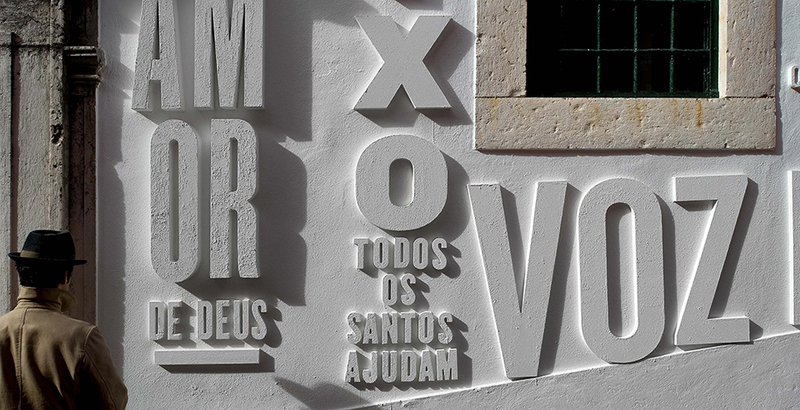 Using innovative national and international examples from the last 20 years, the exhibition explores the task and design of 3D typefaces, which are often part of a comprehensive communication system both indoors and outdoors. Eventually, Zurich’s Museum for Design is celebrating Swiss sign design with the exhibition “3D-Schrift am Bau” (3D signs on buildings) in which visitors can see examples of how designers experiment with technology and new materials. With a focus on Swiss signage, the exhibition, which is a definitive tribute to the oh-so-clean Swiss signage, brings into the limelight a selection of international inscriptions for buildings and their surroundings with 24 projects presenting 3D writing on the outside and inside of buildings. Zürich's Museum für Gestaltung is the leading museum of design and visual communication in Switzerland. The exhibition program presents a wide range of themes and monographs from the areas of industrial and product design, graphic design, typography, photography, posters, films, furniture, fashion, jewelry, crafts, architecture and scenography. Located in the heart of Zurich-West, the city’s dynamic trend district, the Museum für Gestaltung is a must-go destination for the lovers of graphic design and typography. 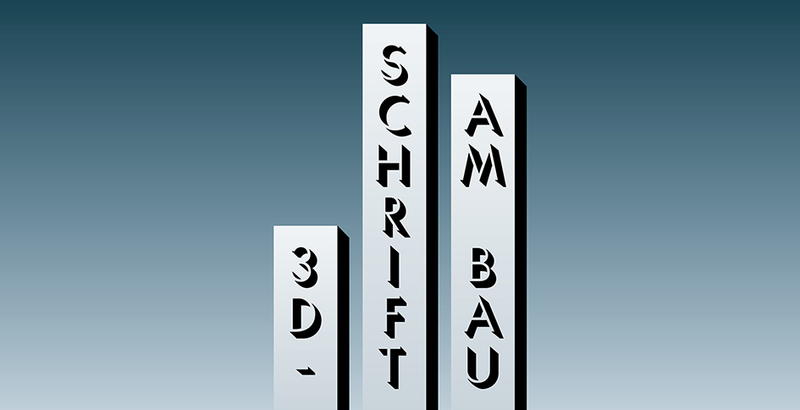 The exhibition "3D-Schrift am Bauexternal" runs until April 14, 2019. Learn more here.